We race on Tuesdays and practice on Thursdays, both at 10:30 a.m., weather permitting. For the 2019 Sailing Schedule, click HERE. There are eight race days in each series. Your score is calculated from your six best race days. That means you could miss two race days and still be competitive. 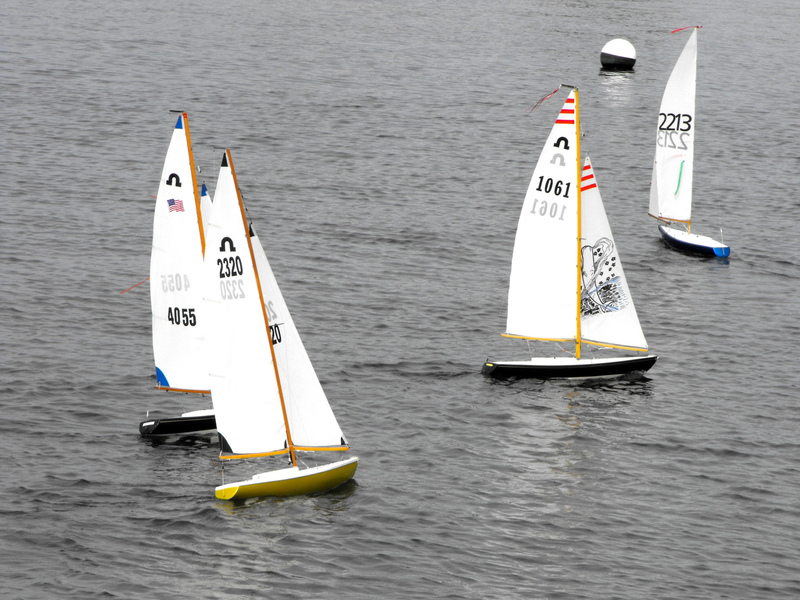 Sailing instructions are available from club members.